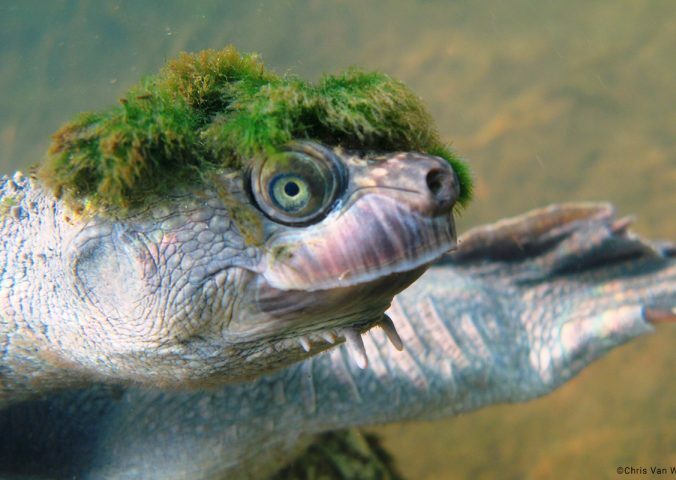 This strange turtle is one of several species of cloaca-breathing turtles, which breathe underwater using specialised glands in their reproductive organs. This allows individuals to remain submerged for up to 72 hours. The Mary River turtle is a large freshwater turtle endemic to the Mary River in Queensland, Australia. Remarkably, this turtle was kept as a pet in Australia for more than 20 years before its formal description as a new species. 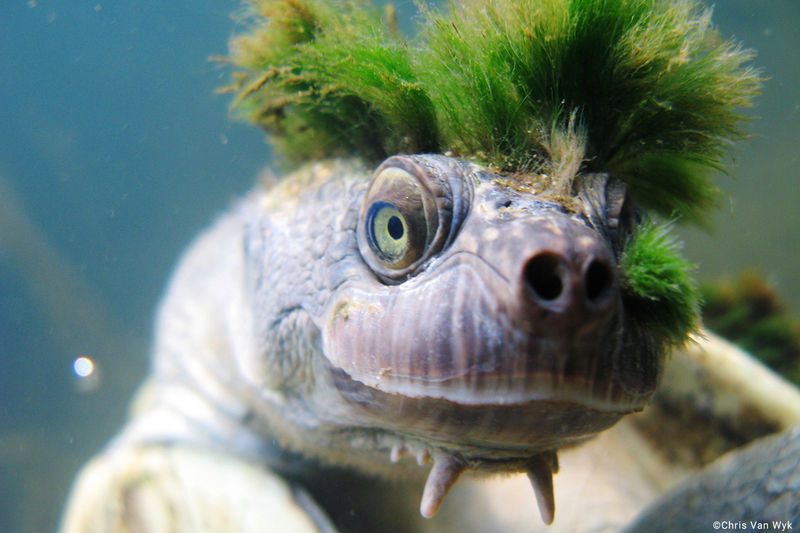 This turtle is highly distinctive, both morphologically and evolutionarily. The only species in its genus, the Mary River turtle diverged from all other living species around 40 million years ago. In comparison, we split from our closest relatives, chimpanzees and bonobos, less than 10 million years ago. Unfortunately, the Mary River turtle is listed as Endangered by the IUCN Red List following precipitous declines since 1970. 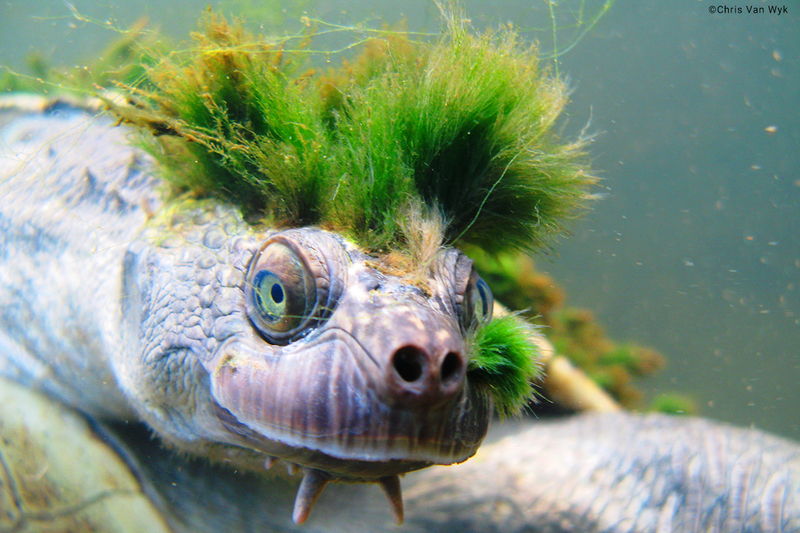 The Mary River Turtle takes an exceptionally long time to reach sexual maturity, with individuals not breeding before the age of 25. The building of dams and collection of eggs for the pet trade have driven the declines in the species. However, conservation programmes are now in place to protect the species. 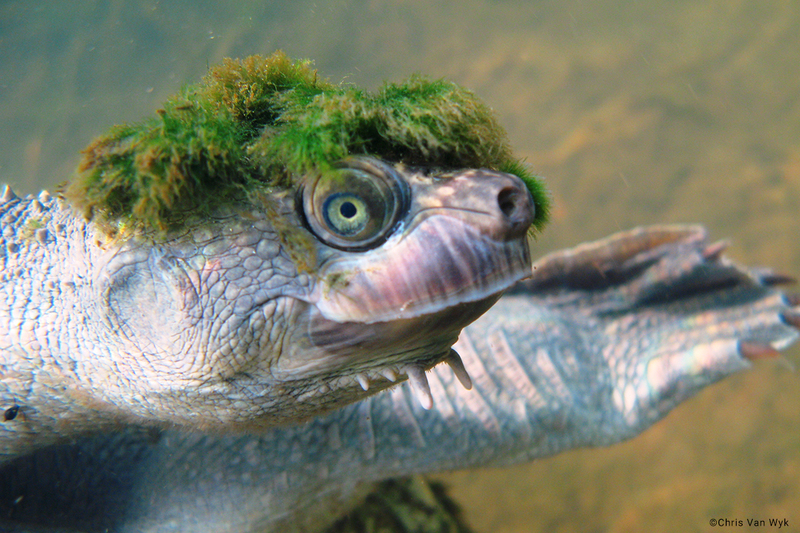 The Mary River Turtle is endemic to the Mary River in south-eastern Queensland. 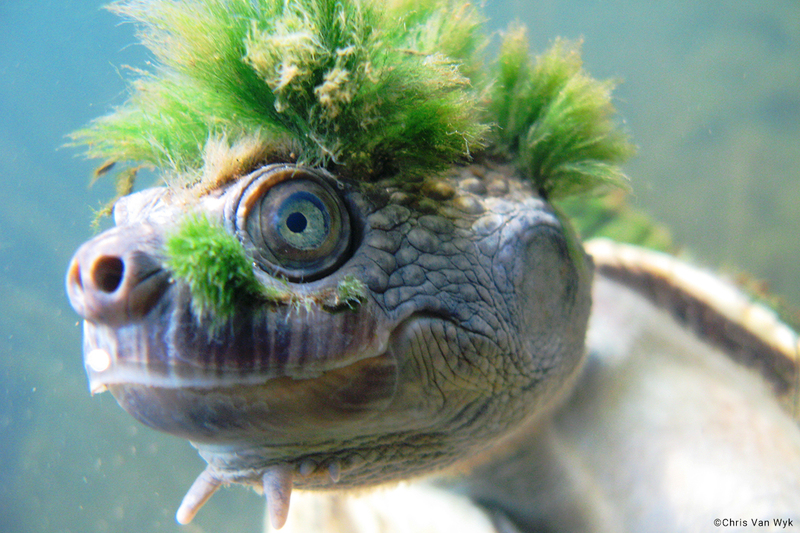 The Mary River Turtle lives in well-oxygenated, flowing sections of streams. Its habitat consists of riffles (parts of the river that are productive that are shallow, fast flowing and aerated) and shallow stretches alternating with deeper pools. It has terrestrial nest sites.